The Polar A360 heart rate monitor tracks tracks calories burned, all-day activity and your heart rate during rest and exercise, all without a pesky chest strap. Building on the legacy of Polar heart rate technology, the H10 is set to be the standard upon which consistent, accurate heart rate recording is based. 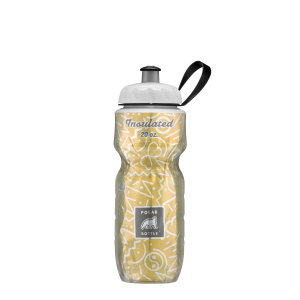 A perfect stocking stuffer or on the go water bottle to keep you in the holiday spirit! 20 oz. with push-top close and easy-carry loop. Made especially for runners, the Polar M200 is a waterproof running watch with wrist-based heart rate, integrated GPS tracking and 24/7 activity tracking. The ultimate training partner for data-demanding runners, Polar M430 is a triple threat that integrates state-of-the-art running metrics, advanced GPS and the freedom of optical heart rate technology.